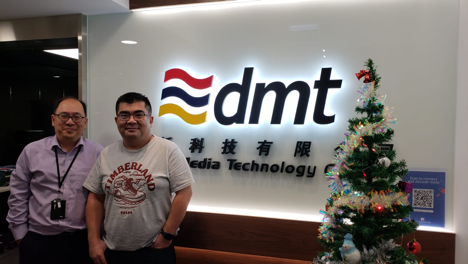 DMT is proud to announce a new partnership with EZPro International of Hong Kong. This co-operation with EZPro will allow us to provide a wider variety of solutions for fixed-installation based projects in the Hong Kong/Macau markets. 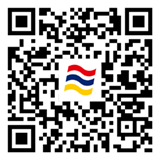 We look forward to working with them in the future!